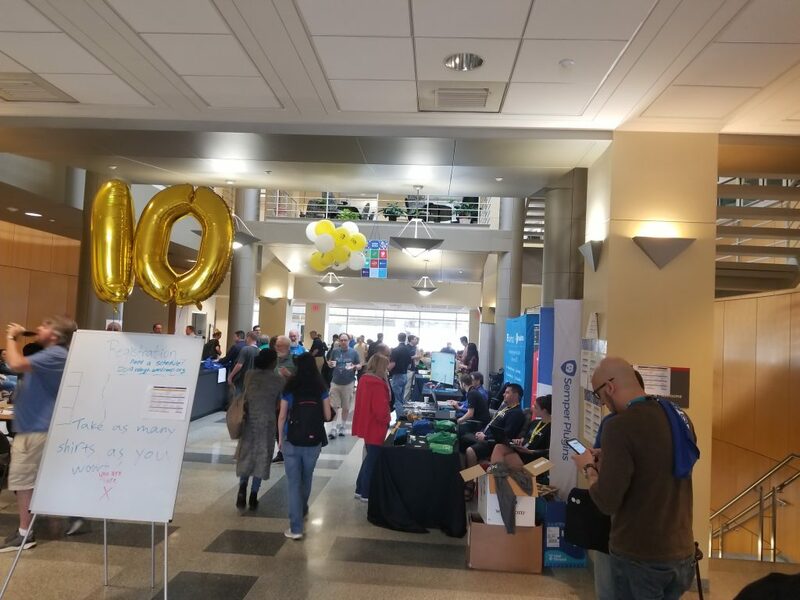 I attended WordCamp Raleigh North Carolina 2019 and it was amazing. As always the WordPress community is extremely inviting and accepting to all people. 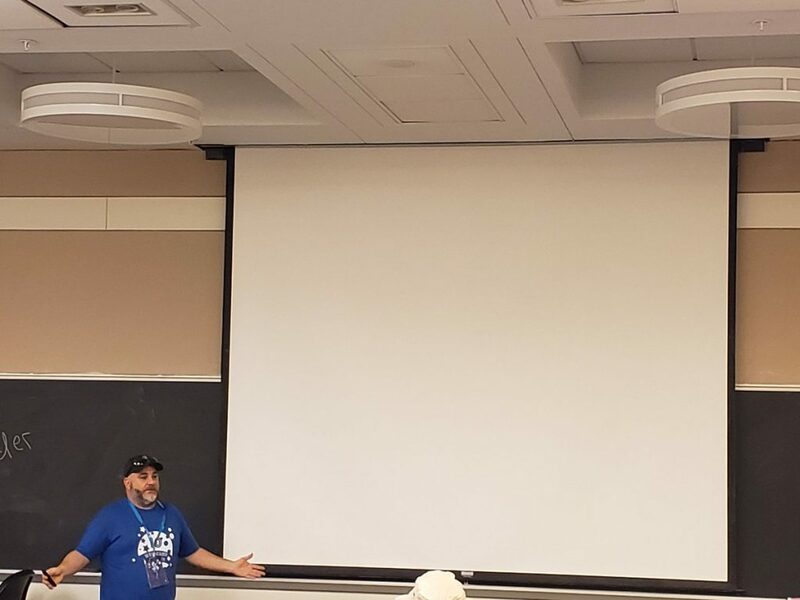 I am going to tell you what my favorite 5 things I enjoyed at WordCamp Raleigh NC 2019 the most. Before I get into that, I want to say thank you to the WordCamp Raleigh team for letting me come and give my Web Accessibility talk to the people who can actually make a difference. As always I had an amazing time meeting some great people and learning so much. North Carolina is an amazing and beautiful state that is rich in history. Thank you! There is something about the WordPress community that always makes me feel at ease, even when I am standing up in front of hundreds of people to give my talk. Everybody always goes out of their way to help you and they do it with a smile which in my opinion, is a dead art. 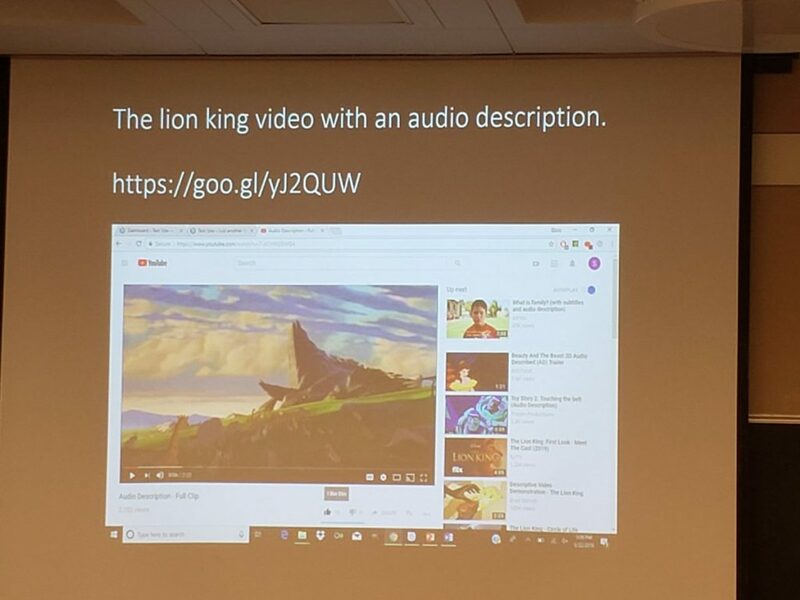 I have been speaking at WordCamps for a while now and I have always been able to find a person to point me in the right direction. I am directionally challenged so I always need a lot of help getting to the room I’m speaking in or a talk that I want to attend. 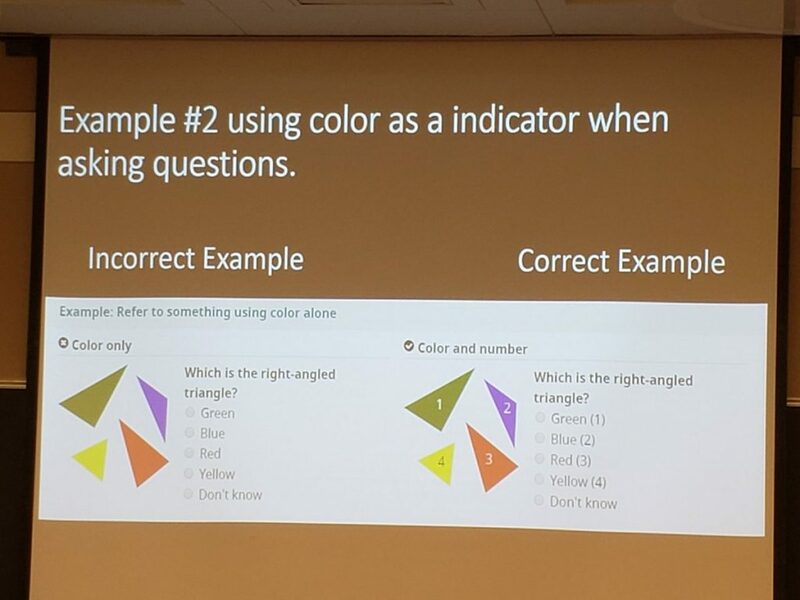 The main reason we all go to these WordCamps is that we learn a ton of new stuff that always turns out to be very useful. In my opinion, there is no better learning method than talking with other people in the same space as me. 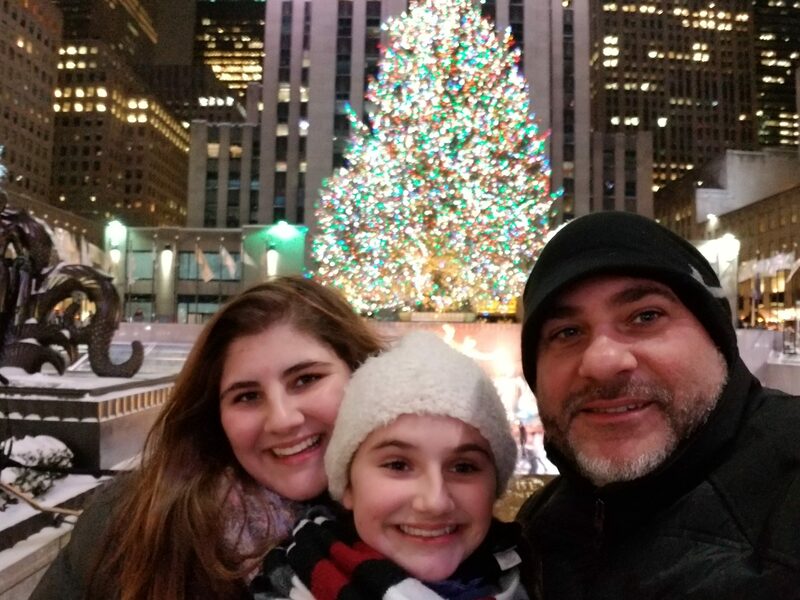 I always learn so much from people and professionals that are experiencing or have experienced the same problems that I have in the past or what I will potentially see in the future. I also get to learn by helping others with an issue that they are having. I think this is a great way for me to learn and to push myself. Because I get to experience problems that I have not seen before so I get to study and learn new ideas and methods. 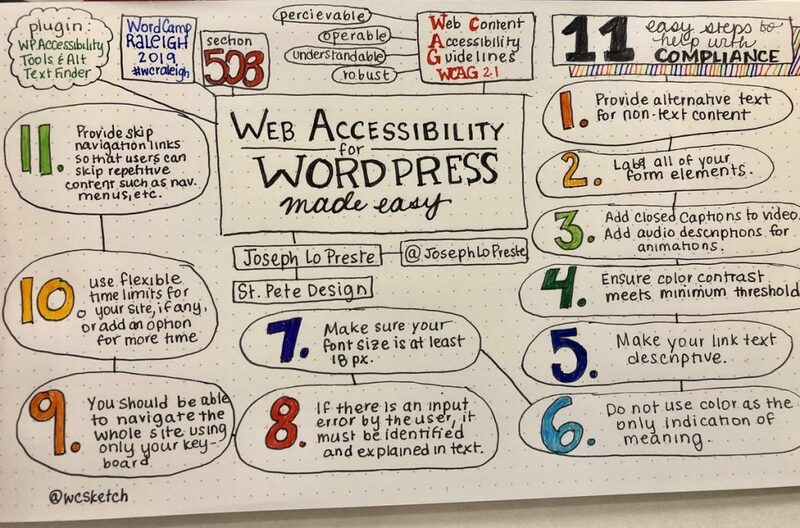 This way so I am always expanding my knowledge base and experience when it comes to WordPress and accessibility. WordCamps always have great locations. 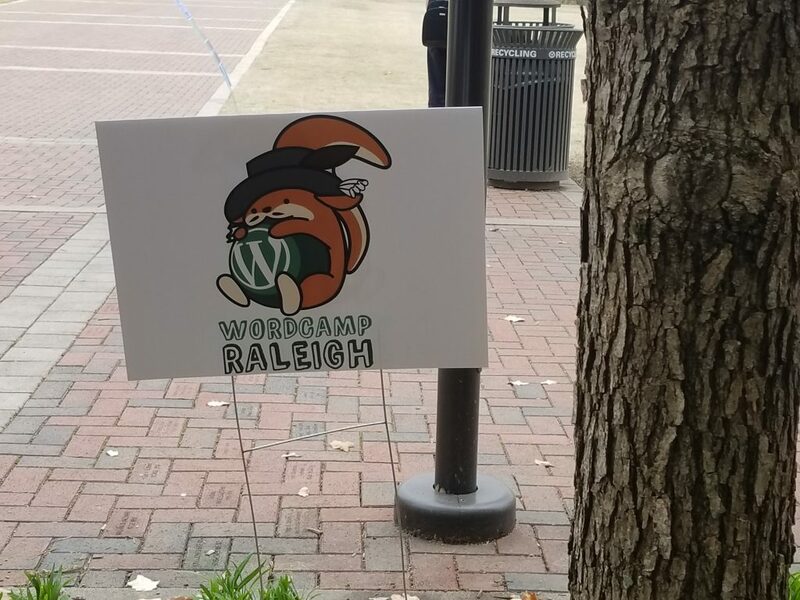 I am not sure how they do it but they seem to have the perfect location every time they put on a WordCamp... 2019’s WordCamp in Raleigh NC is no exception to this rule. The beautiful North Carolina State University Campus is where they held this years WordCamp. I spent almost as much time driving around trying to take as much of this beutiful part of America in for the few days that I am here. I’m not going to lie, I really enjoy all the creative swag that they always give away. The Wapuu buttons … I need them all! The WC shirts… I need them all! The stickers of WC and stickers of Wapuu… I need all of those as well! Plus they always have a bunch of great companies there passing out there own swag for all of the attendees. 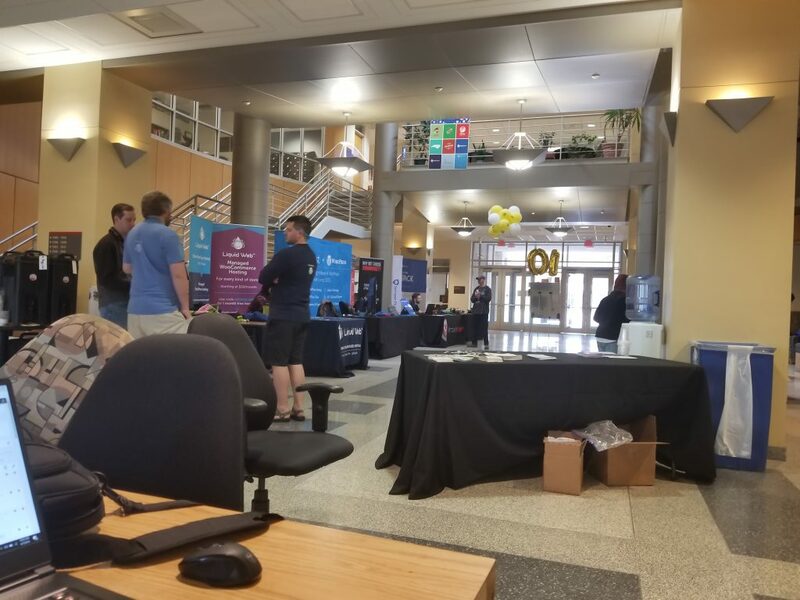 Here are some pictures I took from WordCamp Raleigh 2019. I also added some picture that attendees took.